Keep eyes looking younger longer with our eye care duo! Made with anti-aging extracts which helps keep eyes looking refreshed, protected and youthful! Botanical Eye Contour Gel - This fast penetrating eye gel delivers naturally occurring humectants that absorb into the skin, leaving the eye area soft, smooth and refreshed. Infused with aloe vera, cucumber, carrot seed and other natural sourced extracts. Eye Protection Creme - Infused with botanicals and extracts including mannentake and shitake mushroom extracts, which help to firm delicate skin around the eyes, minimizing the appearance of fine lines. 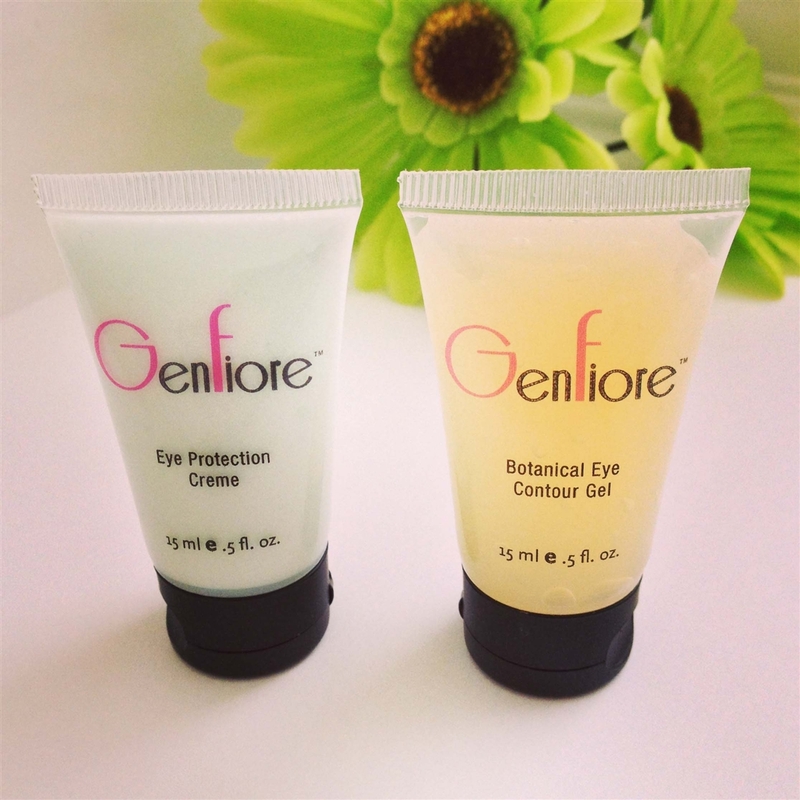 For best results we recommend using the Botanical Eye Contour Gel in the mornings and the Eye Protection Creme at night.